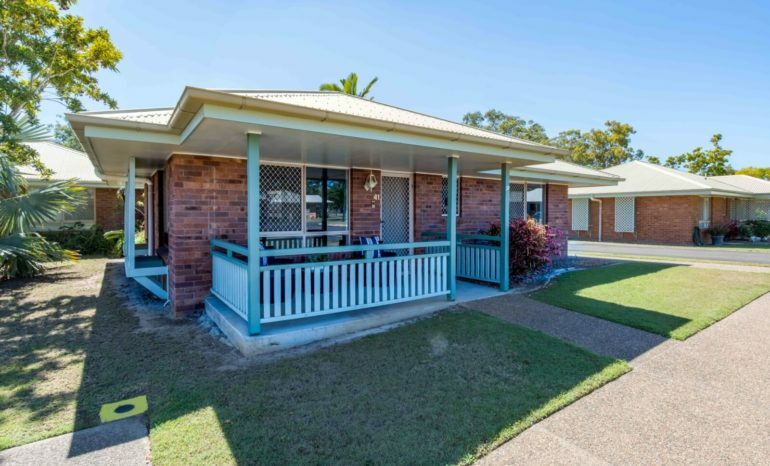 Just two kilometres from Bundaberg’s CBD, The Avenues at Kepnock Grove offers peaceful retirement living across expansive landscaped grounds, a warm and welcoming community, and all amenities still close at hand. 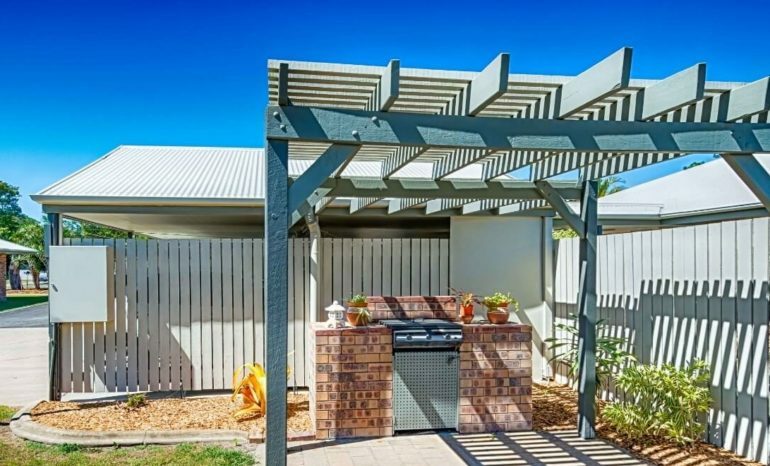 The shopping and services of central Bundaberg are just minutes away, especially with easily access to public transport. And you are conveniently located so you can enjoy the beauty of local beaches just 15 minutes away. Taking care of your health is important and is easy at Kepnock Grove with doctors, dentists, physiotherapists, chemists and pathology services also nearby. At Kepnock Grove welldoing is our philosophy. It informs everything we do; from creating a vibrant retirement living community to taking care of residents’ health needs. Feeling good, along with healthy relationships are so important to happiness. That’s why we’ve included community gardens, walkways and outdoor entertainment spaces to foster life-long friendships. The Pavilion is the heart of Kepnock Grove. It’s our social and creative hub with plenty of activities going on each week. Choose to be as busy as you like, and there’s always someone to share it with. Our residents create our community, regularly organising a full program of social activities for you to enjoy at your leisure – from arts and crafts to cards and crosswords, entertainment and exercise classes, neighbourhood coffee mornings and BBQs, and so much more. As an integrated community Kepnock Grove offers you independent living while enjoying choice and flexibility on your terms. Once you’ve made the move to Kepnock Grove you’ll always be surrounded by your community friendships and support, no matter whether you’re living at The Avenues or The Residences. 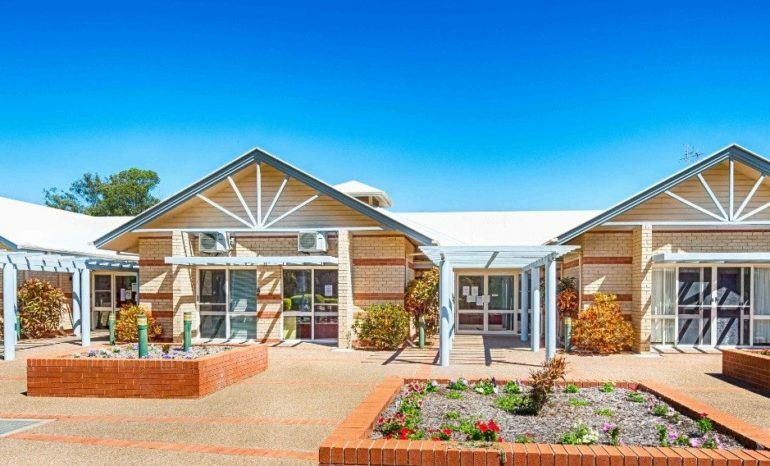 Kepnock Grove offers peaceful retirement living, a warm and welcoming community, with activities and support, keeping you as busy as you like. Kepnock Grove’s vibrant community is shared across 50 units, set among spacious and manicured gardens and a gated main entrance. Ready to join Kepnock Grove? Take a look at the units we currently have for sale.